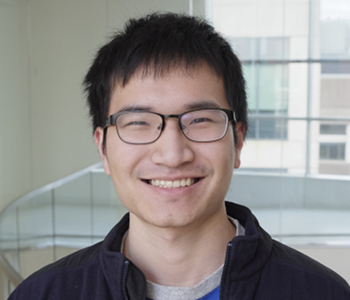 James Xue is a graduate student in the Department of Organismic and Evolutionary Biology at Harvard University with broad interests in population and functional genomics. Previously, he graduated from Columbia University with a B.S. in Computer Science. During his time there, he worked on projects relating to understanding the demographic history of Ashkenazi Jews.